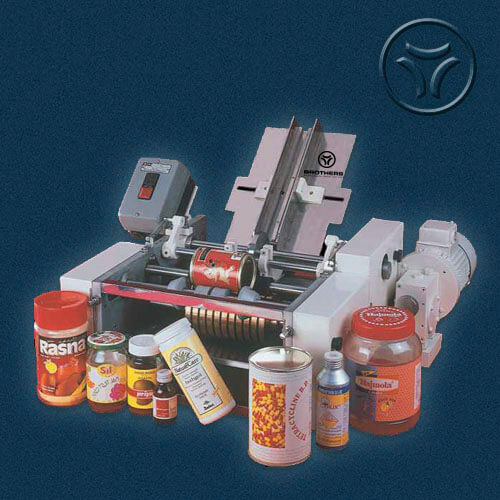 LABELWET-300.2 is superfast, efficient and reliable having more than 350 installations in India and Abroad. 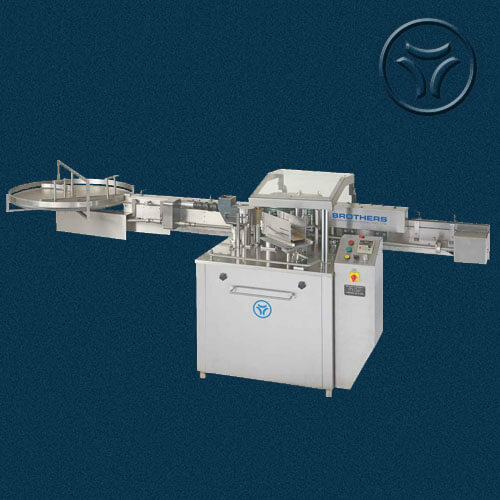 The Speciality of the LABELWET-300.2 is its adaptability to suit your requirements. 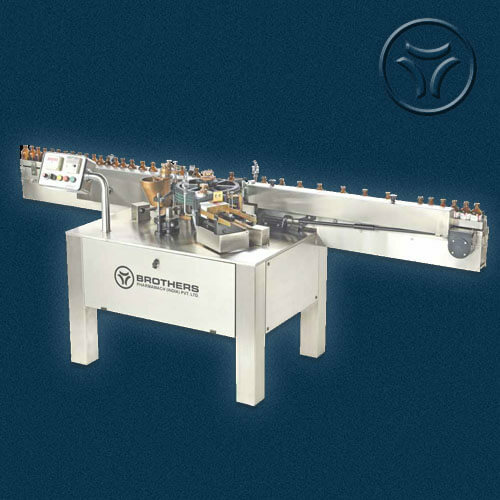 The machine also has Completely Stainless Steel Finish, No Bottle No Label system, No Label No Gluing system and No Label No Coding System. Optionally A.C. Variable Speed Control, Pulse Counter, Safety Guard also available. 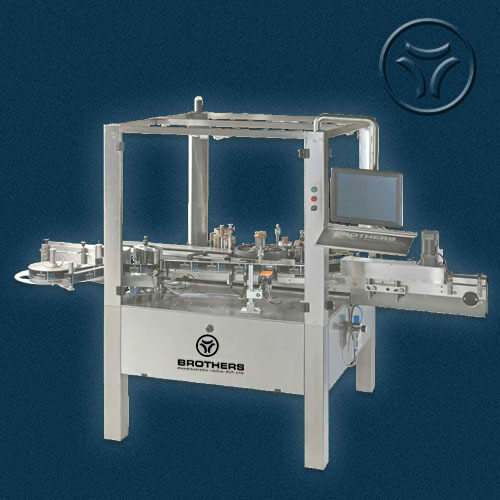 The LABELWET-300 Model comes in various version to match wide range of Label Size for Vials or Bottles with suitability to most of requirement in Pharmaceutical and allied industries to match individual requirement of customer with their specification and speed. 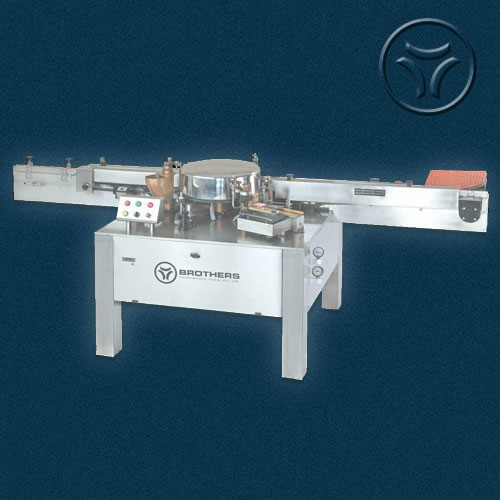 OUTPUT 250 Labels per minute max. 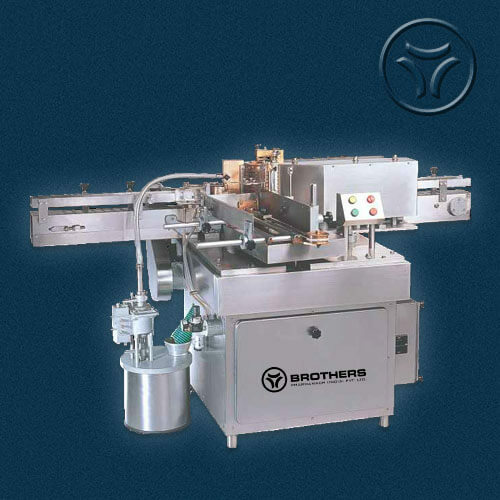 OUTPUT 120 Labels per minute max.